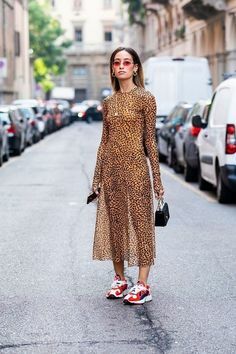 The gladiator sandal trend has been recently resurrected and spotted back on the catwalks of Chloe, Stella McCartney, Valentino and other designers. Now that’s nothing new, because in fashion history repeats itself a lot! 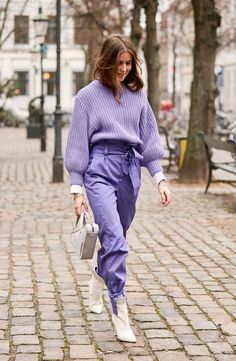 I personally really like the gladiator ‘boots’, these are the sandals that you kind of wear like boots and would look great under culottes, dresses or skirts. We can now walk around like a little fashion warriors our selfs, because these sandals are all over the stores. Check out some of my favorites! Aaaah yes, spring is here! Finally some sunny weather <3 I was kind of getting sick of all my sweaters and even cropped my jeans a bit. Woohoo! This outfit of the day really has a little bit of spring vibe to it.And that’s something, because I’m always cold and I really don’t understand how other girls and especially some bloggers can already walk around with bare legs, bare feet, sandals..the works! Don’t get me wrong, love the looks, but I really couldn’t do that, waaaay to soon for me. What about you?